Now Accepting Summer Garden Internship Applications- Due April 1! We are now accepting applications for our Summer Garden Internship. This is a three-week long program for students interested in environmental care. 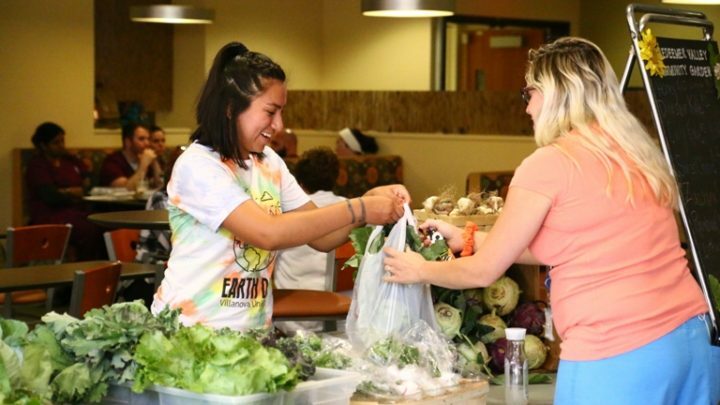 Interns will serve at Redeemer Valley Garden, learn about sustainable growing practices, grow spiritually and live together in community sharing meals and prayer. Application deadline is April 1. For more details, http://hrmcorps.org/ministries/summer-garden-internship/.